We put a high value on professionalism, education, and patient care, and our team members are dedicated to providing the best care possible. 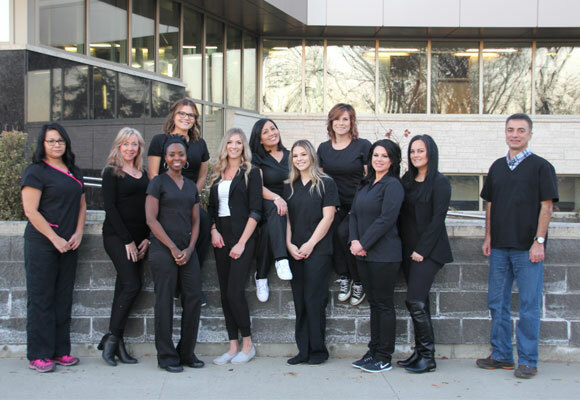 Meet a few of the people who will be caring for your dental health. 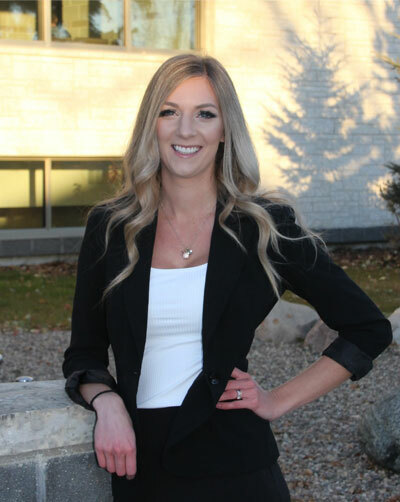 Nicole is a registered Dental Therapist that has been providing dental treatment since 2011.Prior to Dental Therapy Nicole was a certified Dental Assistant in Regina and her hometown of Swan River, MB. Nicole made her home Meadow Lake, Sk in 2017 with her husband, Jason. She has one stepdaughter, Shawnti. 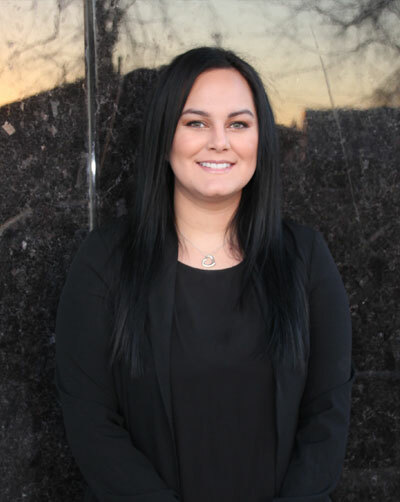 Rachelle is a Registered Dental Assistant at Parkland Dental. She is passionate about serving people, she strives to create a comfortable and pleasant environment wherever she works. She treats and serves every patient with kindness and respect. She earned her Dental Assisting Certificate at the University of North Carolina-Chapel Hill-School of Dentistry. She also began a major in Biology in 2013. In her free time she enjoys running, listening to Christian music and reading. Deanne is a registered Dental Therapist. She worked as a dental assistant for ten years before graduating from dental therapy in 2010. Deanne is originally from the Pas, Manitoba. She moved to Meadow Lake in 2015 with her 3 boys and has made Parkland Dental her home ever since. Des has been working at Parkland Dental for just under six years. She is a registered dental assistant, she graduated from Sask. Polytech in Regina in 2016. In her free time she enjoys spending time with her son, family and friends. Hayleigh is one of our Parkland Dental managers as well as receptionist. Hayleigh has been working here for just under 2 years. She will always greet you with a smiling face, her easy-going personality and warm spirit will immediately make you feel at home. In her spare time Hayleigh enjoys hunting, fishing and showing her families purebred Shorthorn cattle. She resides in Loon Lake with her husband Josh and 4 fur babies. 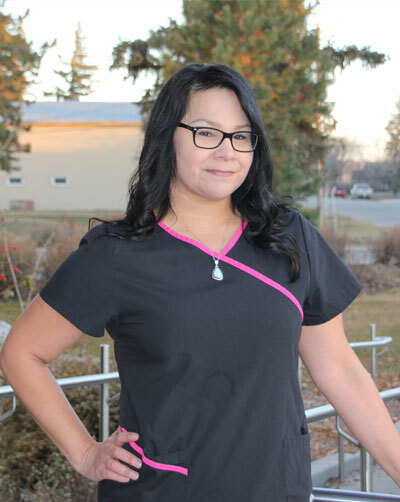 Terissa is a dental aid/receptionist at Parkland Dental. She was born and raised in Meadow Lake. She has two beautiful children. In her free time she enjoys being with her friends and family, as well as working as an esthetician. Lorraine has been working as office manager/receptionist at Parkland Dental for almost six years. 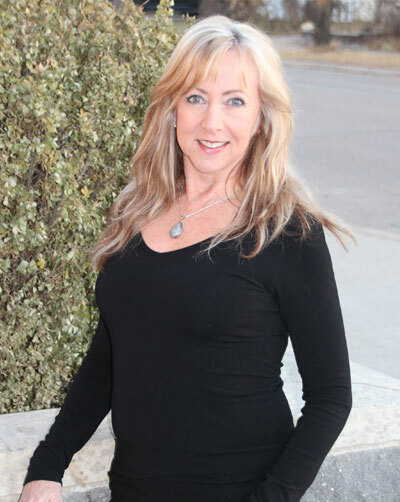 Lorraine’s years of experience in the customer service industry will put all your worries at ease. In her spare time she enjoys, gardening, traveling and spending time in the outdoors. 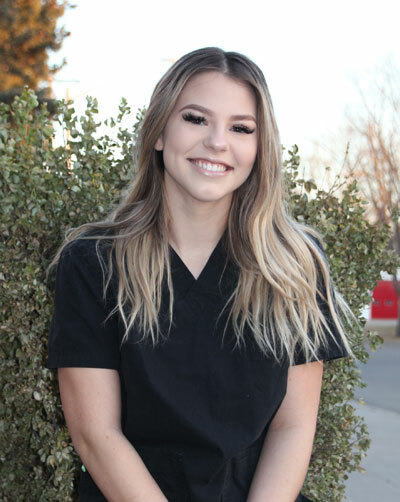 Kelsey is a dental aide at Parkland Dental. She has been with us for just under a year. Kelsey is the chatter box of the clinic, you will always find her smiling and dancing when given the opportunity. When she is not at work she keeps busy with her beauty business as well as spending time her fur babies. 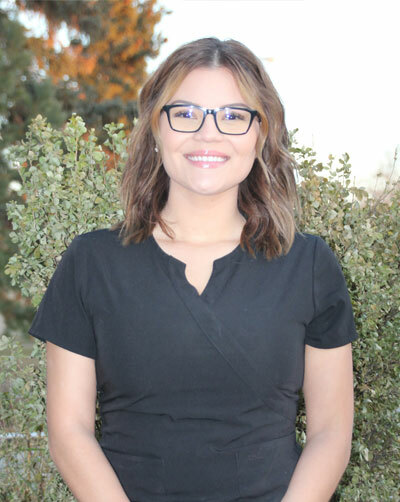 Liezl has been working as a dental aide at Parkland Dental for just under 5 years. 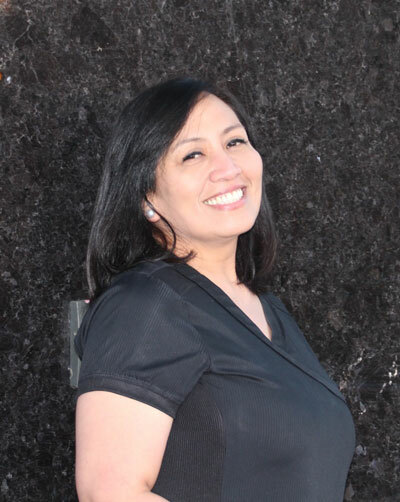 She is a Filipino immigrant and a proud mother of four. She studied three years of dentistry and graduated as a dental technician. She also completed a 6-month training for the live in care giver program. Saying Liezl is a hard worker is a huge understatement, you will never catch this women sitting still. 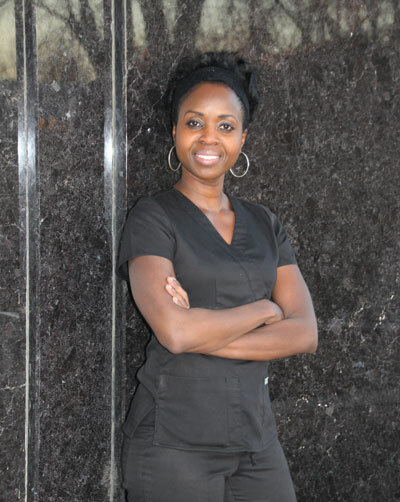 Jodi has been a registered dental hygienist since 2011, where she graduated from Toronto College of Dental Hygiene. 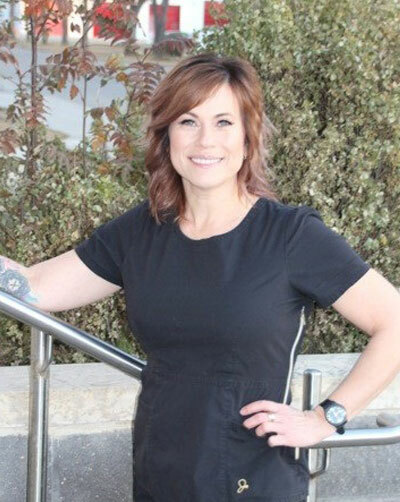 She has been working at Parkland Dental since 2013. When Jodi isn’t working she is busy running to various sports and activities with her three boys. She enjoys spending her summers at the lake, and winters snowmobiling with her family. Dr Hossein came to Parkland Dental from Vancouver in early August. He attended dentistry school at Shahid Beheshti University, Iran in 1992. He was an associate dentist in Iran during 1993, from 1994 till 2014 he owned his own private practice in Mazandaran Iran. 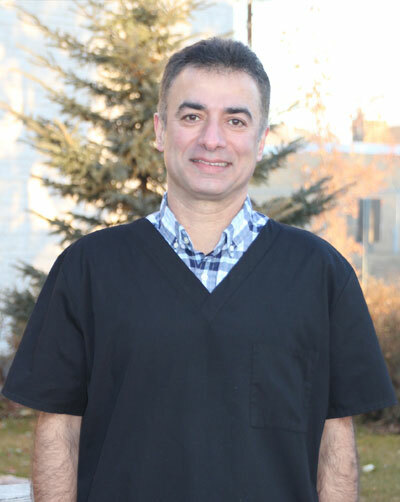 He then came to Canada and worked at Smile Dental in Vancouver for a year before coming to Meadow Lake. Dr Hossein has two children and a beautiful wife. He enjoys hiking, exploring, discovering new land, people and cultures. He is still adjusting to the cold northern Saskatchewan climate. Dr Hossein is an exceptional dentist who cares passionately about all his patients.